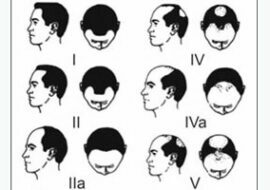 Please find here our last uploaded hair transplant Result, Hair Transplant before and after. 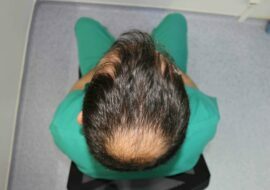 40 years old patient, not takes any hairloss medications. We transplanted 2600 Grafts with dense packing, manual extraction FUE. 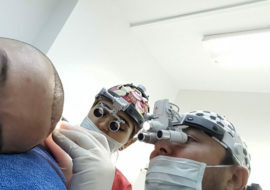 The most important point in hair transplant is the donor quality, not forget this. Many people are not aware of this and waste their important scalp donor reserves with cheap clinic offers.